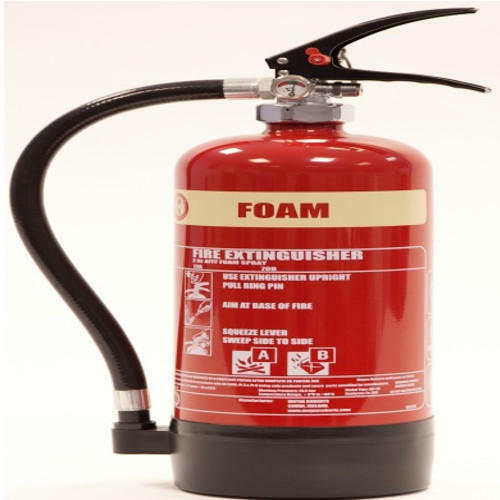 Keeping our synchronization with the development taking place in this industry, we are engrossed in delivering a broad range of Foam Type Fire Extinguisher. Established in the year 2012,Raqami Technologies is one of the leading Wholesale Trader and Service Provider of Access Control System, Security Cameras, Fire Alarm System, CCTV Camera Installation Service and much more. These are fabricated utilizing high-grade material at our vendors unit. Our range can be availed at pocket-friendly rates.